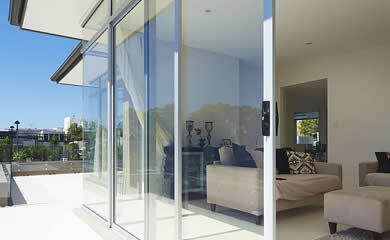 Glass is the most influential factor in window and door efficiency, accounting for up to 90% of thermal performance. 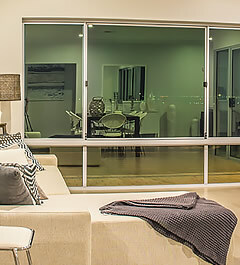 Your Carinya windows combined with high performance glass can make your home increasingly more comfortable and energy efficient. 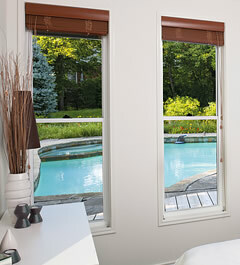 There are many ways to make a home more comfortable. 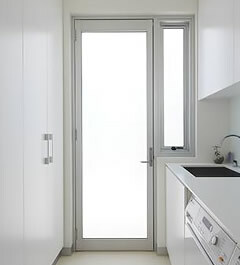 Air-conditioning, heating and fans can help, though these can increase energy consumption, costs and greenhouse emissions. 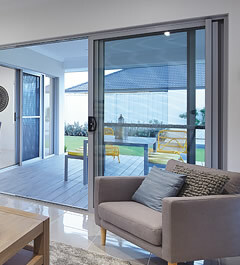 The ideal situation is to keep your home at an ideal temperature through intelligent design, including products like Carinya and the use of performance glass. 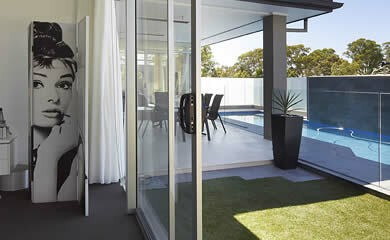 By choosing the correct performance glass you can enjoy your views and natural light while controlling UV and glare. 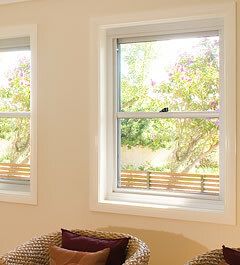 Solar heat is generated when sunlight passes through a window and heats the surfaces and air inside a home. 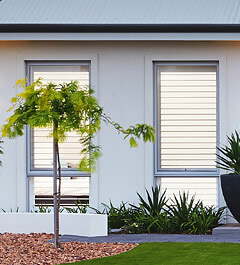 Depending on where you live, homes can benefit from the natural warming effect of solar heat during winter and its reduction during summer. 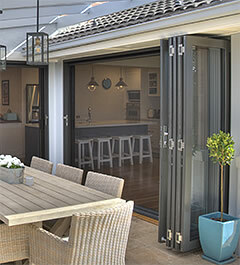 Good design and the appropriate selection of performance glass for the windows orientation can keep the home cooler in summer and warmer in winter.. 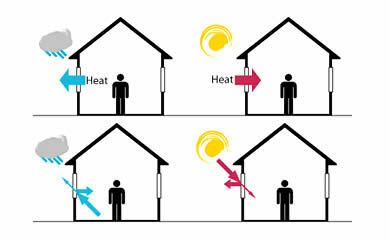 When there is a difference in temperature between the inside and outside of a house you have heat flow. 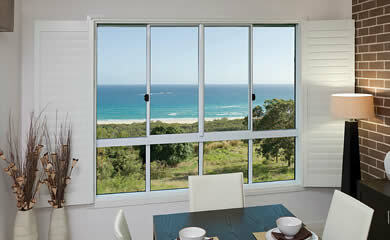 The greater the difference, the greater the heat flow, especially through windows using ordinary single glazing. 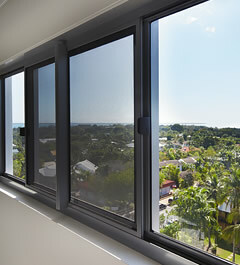 The correct performance glass dramatically improves the energy efficiency performance of the window.